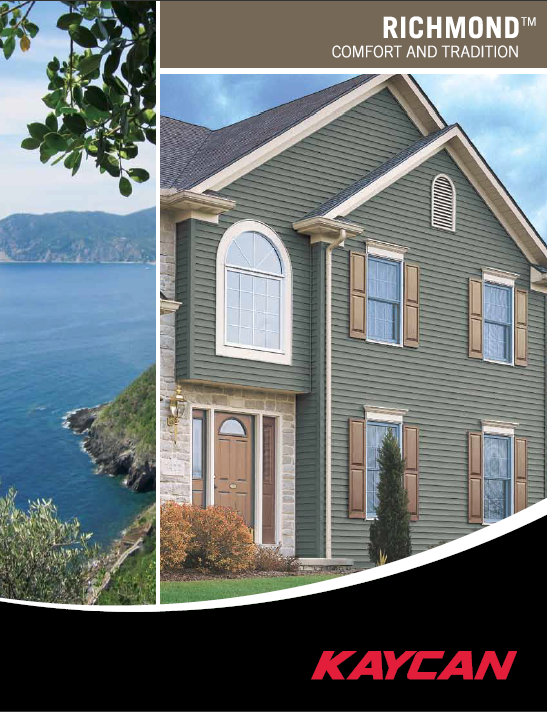 Kaycan Siding | Stutzman & Kropf Contractors, Inc.
Kaycan’s high performance, superbly crafted vinyl siding and accessories are designed with unsurpassed strength, durability and worry-free maintenance for the ultimate in beauty and protection for your home. No home improvement transforms a home as dramatically and cost effectively as vinyl siding. With the appearance of wood, vinyl siding has extreme aesthetic appeal. Added benefits? Unlike wood, vinyl is easy to maintain and is protected from the elements! You will be confident in your choice for your home. 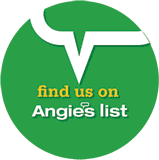 Ask our consultants about the advantages of vinyl siding when you schedule a free consultation with your team.